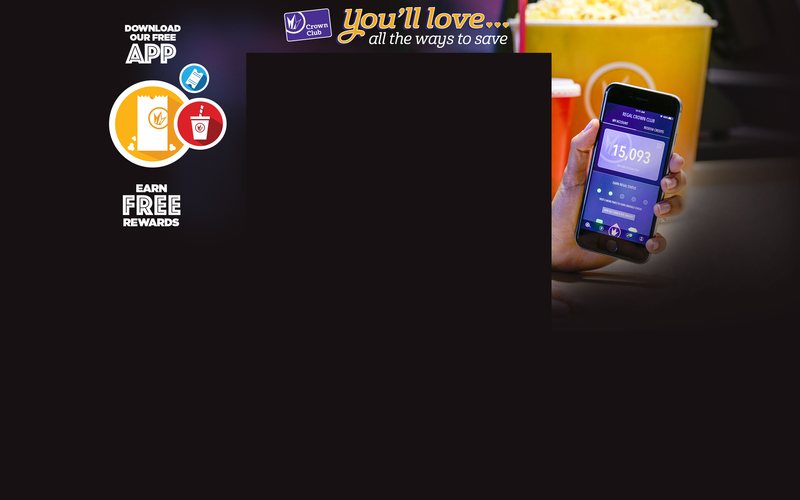 One winner will be awarded as follows: one (1) card-loaded free small popcorn, one (1) card-loaded free small soft drink, one (1) youth T-shirt, and one (1) small plush toy. This sweepstakes runs from 4/9 thru 4/20, and the winner will be randomly selected on or about 4/23. For full sweepstakes rules, see the link below. Sgt. Stubby: An American Hero - Set against the backdrop of America's entry into World War I and based on the incredible, true story of the unbreakable bond between a stray dog and a young Soldier, Sgt. 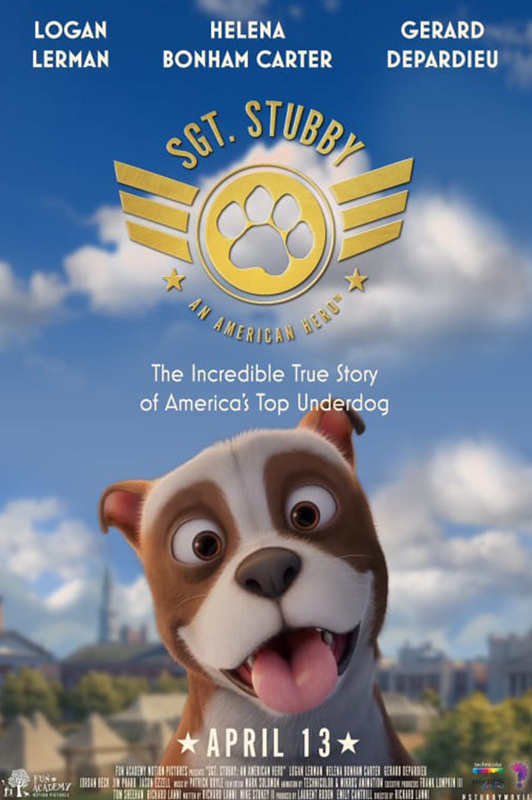 Stubby: An American Hero is a heartwarming "tail" for the entire family.